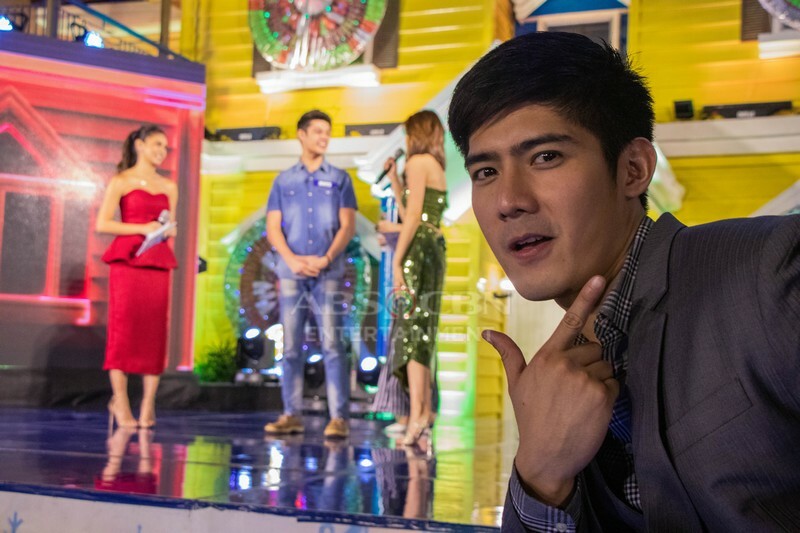 A tearful and emotional Art Guma stepped out from the Pinoy Big Brother house after being declared as the latest evictee of the on-going season during the second nomination and eviction night held last November 25. 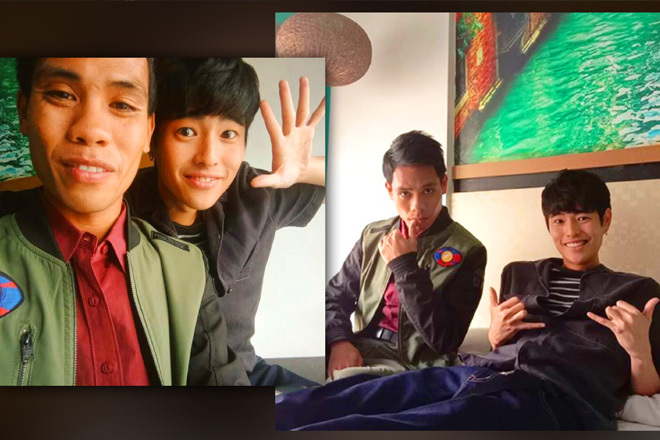 Garnering second of the highest number of nominations next to Criza Ta-a, his housemates pointed out his laziness, disinterest in lending his hands to their tasks, and frequently alienating himself as the reasons why they voted against him. 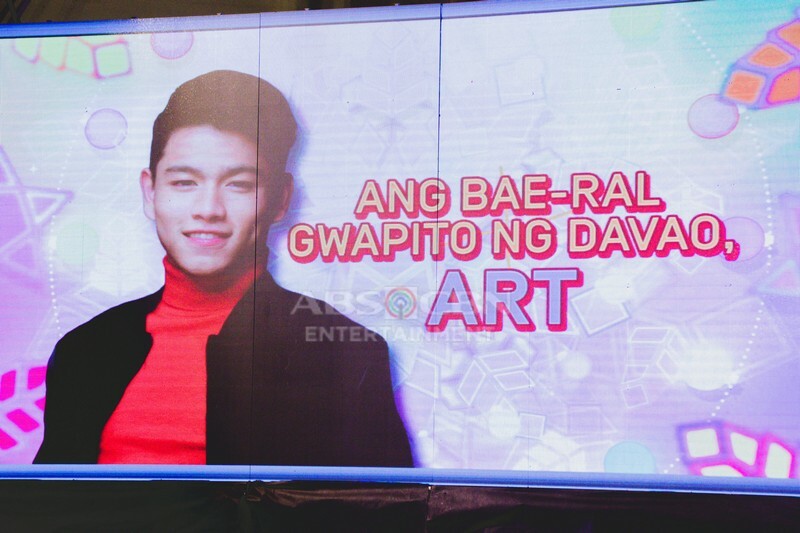 It seemed that he wasn’t able to impress a lot of viewers in his two-week stint at PBB for he received the least number of public text votes from last night’s nomination and eviction night, that amounted to only 9.24%. 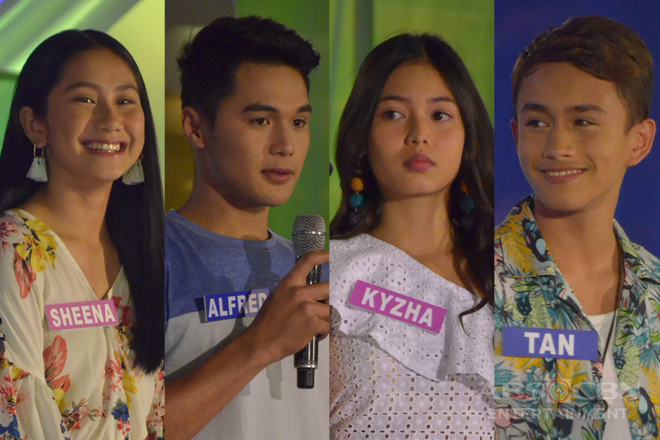 The “Bae-ral Gwapito ng Davao” wasn’t able to outlast his fellow nominees Karina Bautista (who got 24.67%), Seth Fedelin (who got 24.11%), Kaori Oinuma (who got 23.77%), and Criza (who got 16.22%). 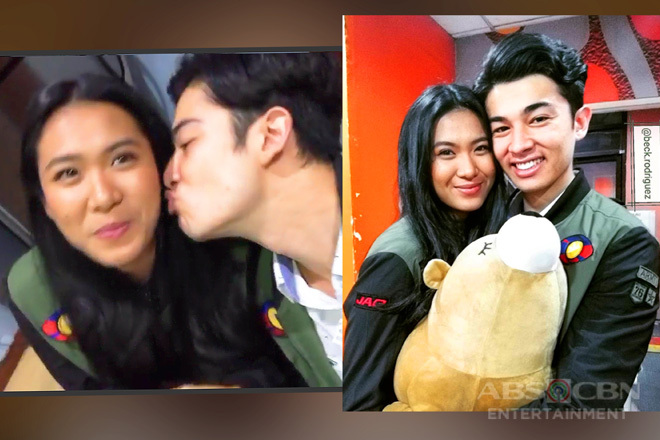 It was indeed an unfortunate night for Art and his supporters, but not for the ardent fans of Star Dreamer Rhys Eugenio, whose dream of being an official teen housemate finally came true as he garnered the highest percentage of text votes, besting his fellow aspirants and weekly task teammates Missy Quinio, Kurt Gerona, and Gabby Sarmiento, which enabled him to crossover from Camp Star Hunt to the PBB House. Who’s going to be the next evictee for this week? 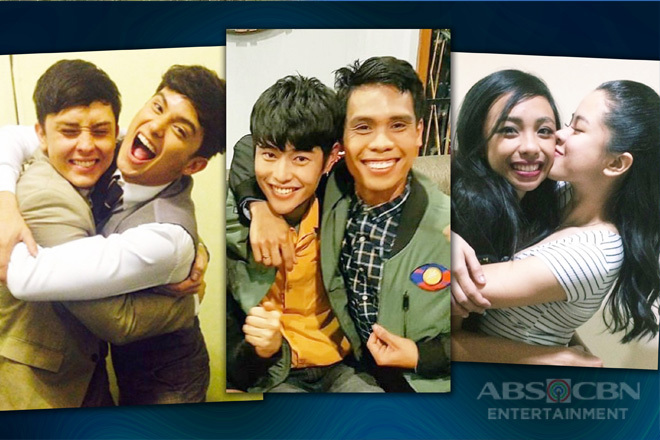 Will the “Sportisoy Heartthrob of Tarlac” be able to get along well with his new housemates? 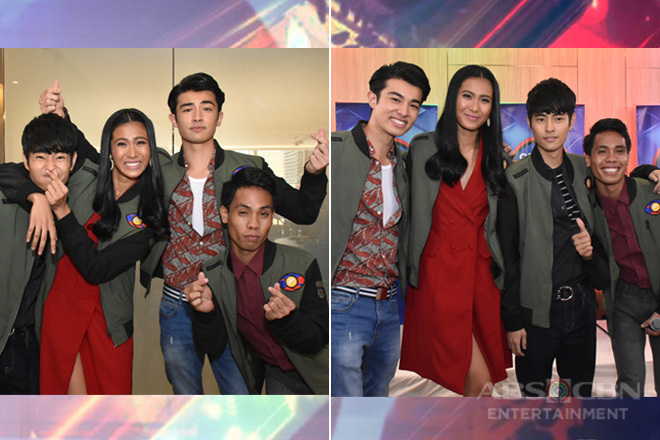 Let’s find out by watching PBB: Otso weeknights after Halik and weekends at 7:30pm. 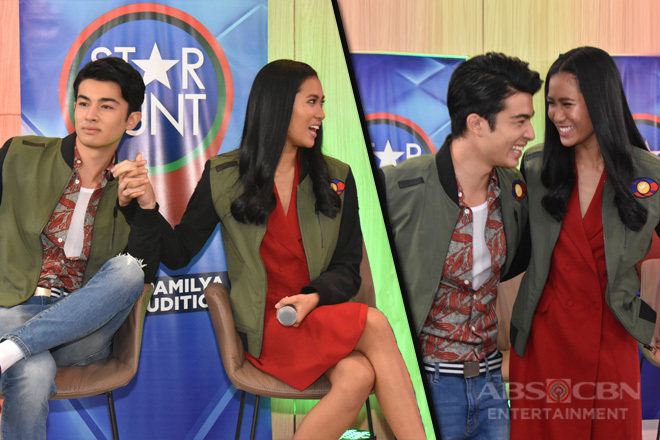 You may also get dibs on the latest happenings inside the house by catching PBB: Otso Gold weekdays after Precious Hearts Romances Presents: Los Bastardos.